Provide comfort for the family of Gordon Goebel with a meaningful gesture of sympathy. Peacefully passed away at Hilltop Manor, Cambridge, on Saturday, April 6, 2019 at 93 years of age. Beloved husband of 66 years to Sarah Goebel (King). Predeceased by parents Victor and Sarah Goebel and his sister Marjorie Lemanski. Loving father to Jo Ann (Brad) and Jeffery (Jane). Dear grandfather to Emily and Jaclyn. Gordon was a life member and served as past president of Hespeler Legion Branch #272. He spent many years behind the wheel of transport trucks. Cremation has taken place. 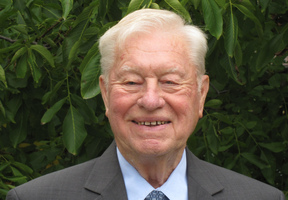 Family invites guests to a visitation at Lounsbury Funeral Home, 1766 Franklin Blvd., Cambridge, on Monday, April 15, 2019 from 11am until the time of memorial service at 1:00pm in the chapel. Legion ceremony will begin at 12:45pm. In lieu of flowers donations made to the Heart & Stroke Foundation would be appreciated by the family. 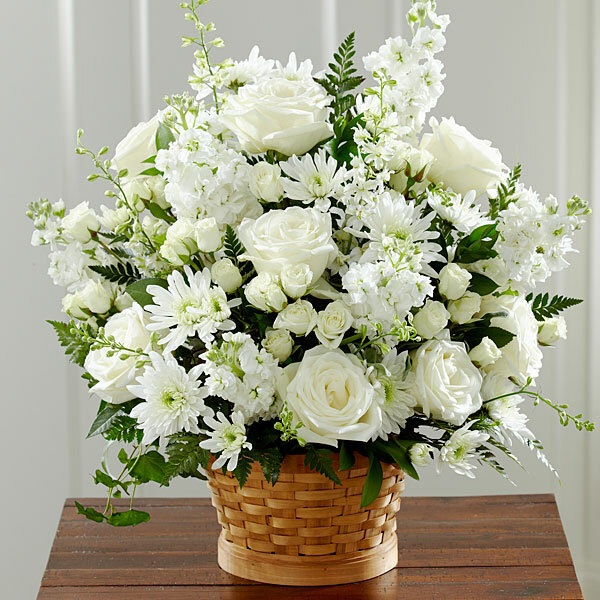 To send flowers in memory of Gordon Victor Goebel, please visit our Heartfelt Sympathies Store. Legion service will commence at 12:45 p.m. in the chapel of the funeral home. Muro North America Inc. employees sent flowers to the family of Gordon Victor Goebel. We are deeply saddened by the news of your father passing. Our thoughts and prayers are with you Jeff and your family. Muro North America Inc. employees purchased flowers for the family of Gordon Goebel.